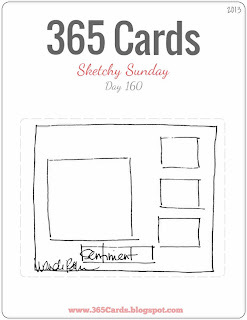 Are you ready for this week's Super Sketchy Sunday sketch, dearest 365 Cards fans? 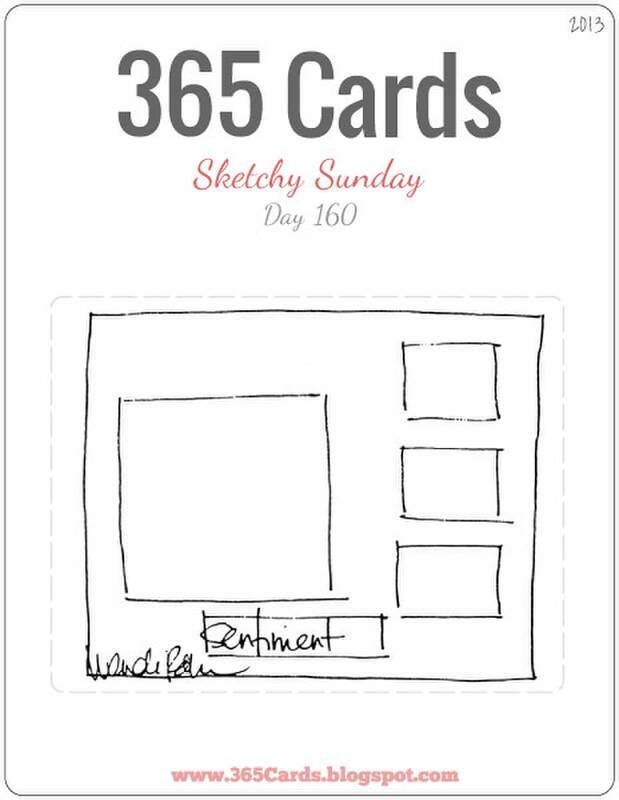 Here it is, another one from resident sketch designer Wendi Robinson. I am excited to play with my new Magnolia stamps which recently arrived in the mail. This is my card featuring Happy Spring Tilda. :) And yes, I flipped the sketch. Tee hee. Hop along to the rest of the DT's blogs for more inspiration. 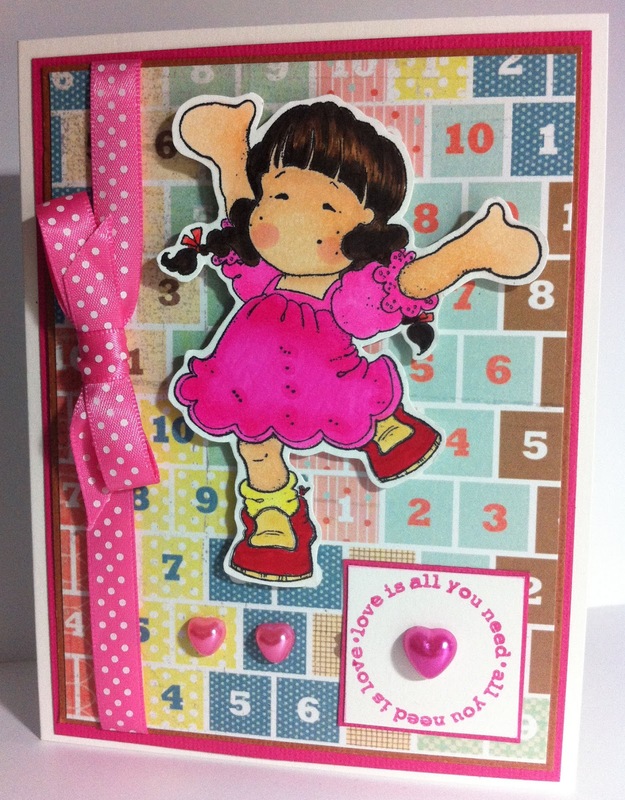 Then head on over to the challenge blog to link up a card. We'd love to see what you create! Other challenges that inspired my card. Oooh fab card honey. Love the fun Tilda image. Fabulous card, love the coloring job and all the details on your card! Thanks for playing with us at Loves Rubberstamps! Challenge: You are My Summer!